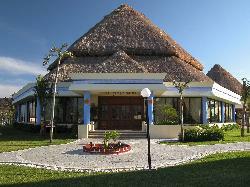 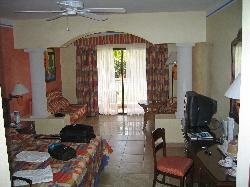 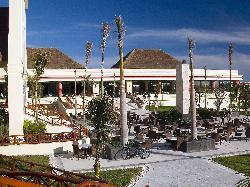 The special Royal Golden reception office of the Coba section of the Bahia Principe resort. 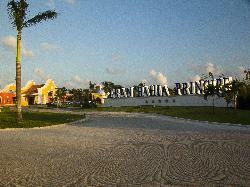 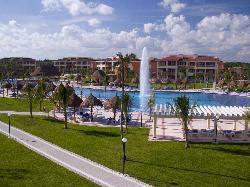 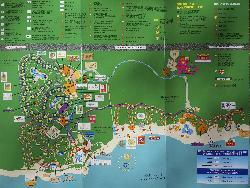 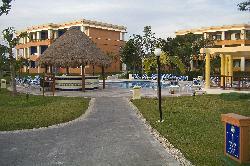 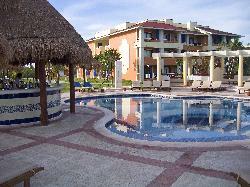 Located in the Mayan Riveria, near Cancun Mexico. 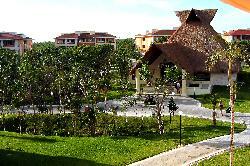 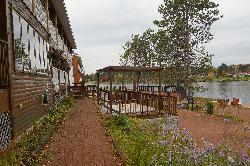 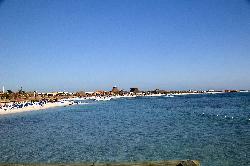 View from driveway of the main office building of Couples Resort. 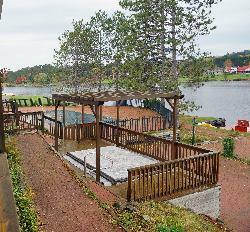 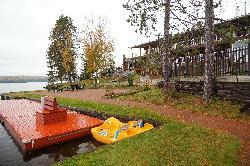 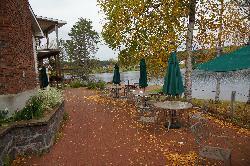 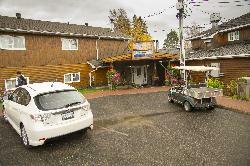 Located on the edge of Algonquin Park in Whitney Ontario. 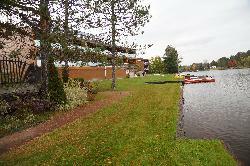 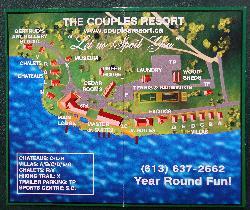 Photo leading from parking lot to main reception entrance for The Couples Resort and Spa, near Algonquin Park.